Bangalore-based online home rental startup NestAway Technologies Pvt Ltd has raised $50 million (Rs 330 crore) in a fresh round of funding from UC-RNT Fund, the joint investment fund between Tata Sons Ltd chairman emeritus Ratan Tata and the University of California, a report in a national daily stated. Existing investors IDG Ventures and Tiger Global also participated in the round, The Times of India reported, citing people in the know. The investment will reportedly value NestAway between $180 million and $200 million, the report added. When contacted, Amarendra Sahu, co-founder and chief executive of NestAway declined to offer any comment on the development. “We would comment on it at an appropriate time,” he said. In an interaction with VCCircle last month, co-founder Deepak Dhar said that the next round of capital the company raises will be used to create new technology to facilitate the business in new markets such as developing systems to predict rentals and data analytics. He also said that the firm will invest in smart homes and has already run pilots for it. NestAway was in the news in May this year, when it acquired rival Zenify.in to expand its offerings for families. The home rental startup’s last investment was in April 2016, where it raised $30 million (around 200 crore) in a Series C round led by Tiger Global, Russian billionaire Yuri Milner and IDG Ventures India. In February 2016, Ratan Tata had invested an undisclosed sum into the firm in his personal capacity. For UC-RNT, the investment into NestAway marks its fourth one this year. In May, along with Falcon Edge Capital, the fund invested Rs 670 crore ($104.4 million) into cab aggregator Ola. In the same month, it also put in $3 million into Bangalore-based CureFit Healthcare Pvt Ltd, which operates health and fitness platform CureFit. In June this year, it was also part of a $31 million (Rs 200 crore) funding round raised by Mumbai-based mobile point-of-sale services provider Mswipe Technologies Pvt. Ltd.
NestAway, which is perhaps the most funded player in this space, was founded by Sahu, Dhar, Smruti Parida and Jitendra Jagadev in January 2015. 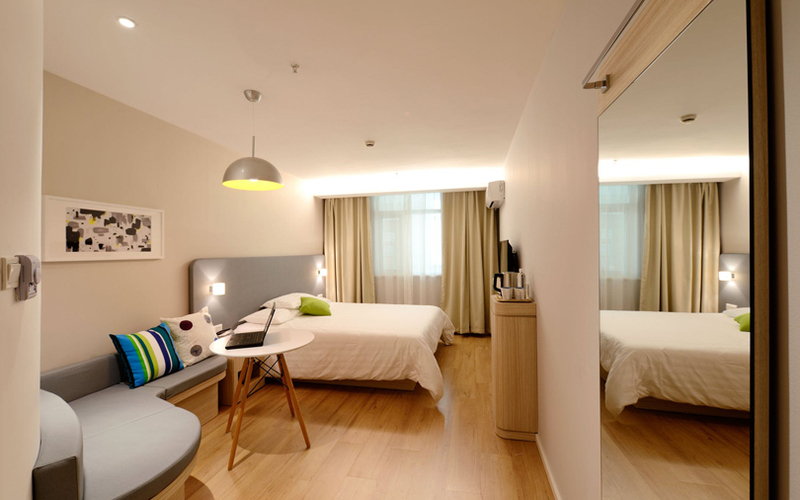 It turns ‘for-rent’ apartments into managed, fully-furnished houses and provides them to pre-verified tenants. NestAway, which initially targeted single working professionals, has expanded its services to families. Currently, the company offers both shared and private rooms for individuals as well as properties suited for families. Dhar told VCCircle that the company was eyeing profitability by 2020. The company currently has about 10,000-13,000 property owners on its network and has helped 30,000 tenants find properties till date, without having to pay brokerage. NestAway competes with peer-to-peer (P2P) property listing portal NoBroker and branded and managed paying guest accommodation provider Zolostays.